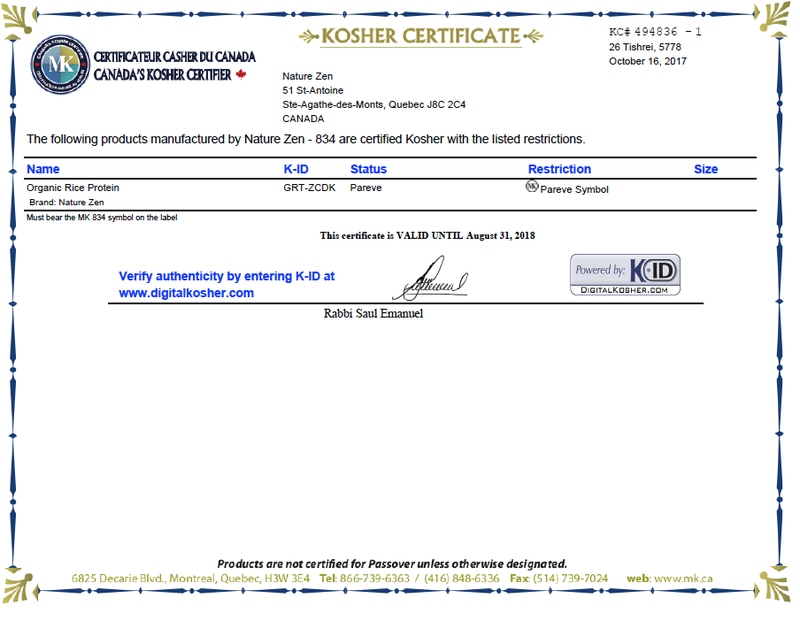 Company Overview - Nature Zen (USA), Inc. 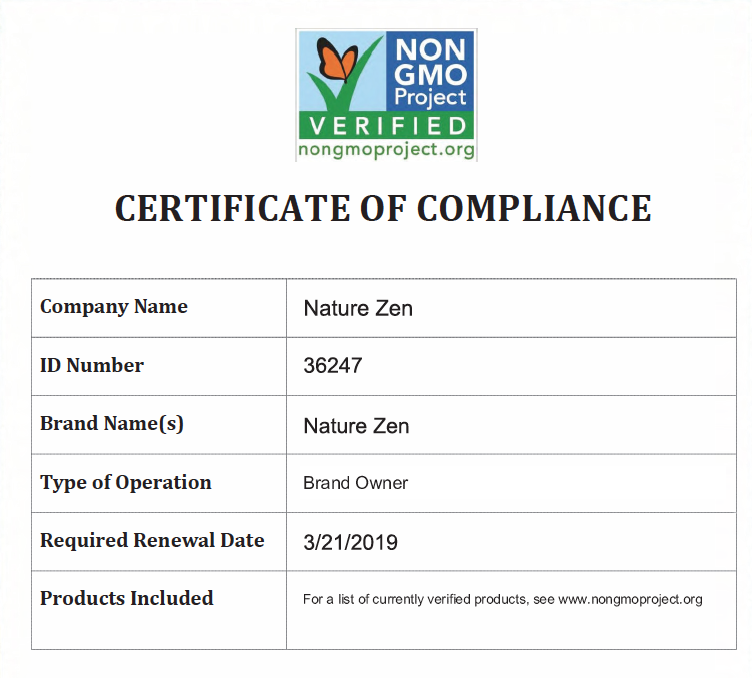 Nature Zen makes only high end vegan products because our philosophy is to use plant-based proteins and only real and organic ingredients (raw cacao, vanilla, etc.). It has been founded on these principles for high quality sources at all levels, to help people live longer and feel better. We make no compromise on the nutritional quality of our organic and certified ingredients, nor on the intelligence behind the formulas we create. A diverse team of scientists, nutritionists and health practitioners dedicated to make the best quality products on the planet. 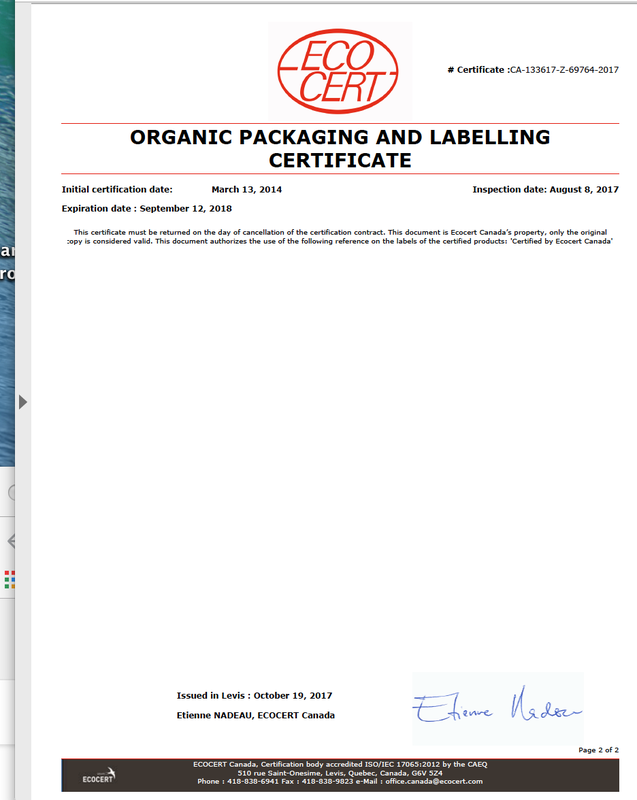 We are proud to offer our humane, attentive, reliable, flexible services to companies seeking organic, new, exceptional, high quality and healthy products.